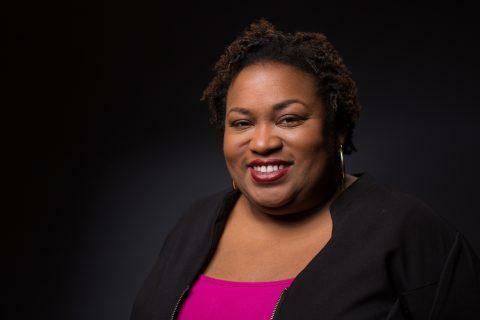 On this edition of In Black America, producer/host John L. Hanson Jr. concludes his conversation with Brittney Cooper, assistant professor of Women's and Gender Studies and Africana Studies at Rutgers University and author of Eloquent Rage: A Black Feminist Discovers Her Superpower. 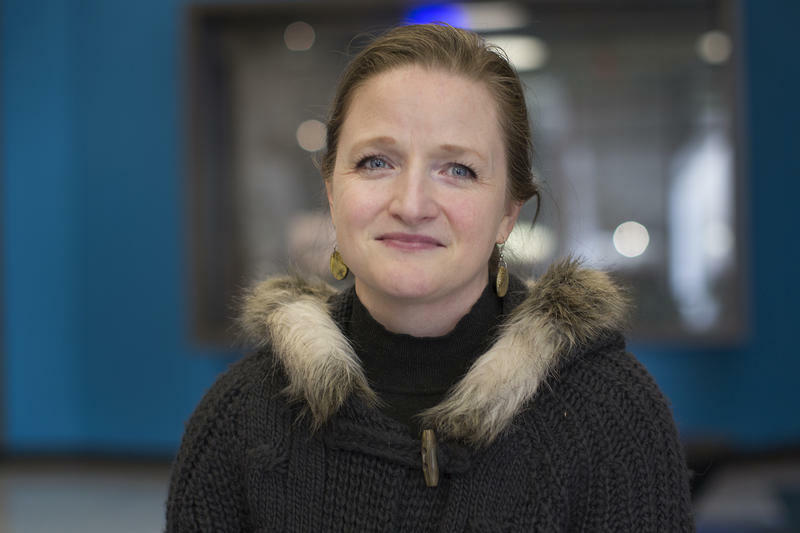 Copper talks about race and gender in popular culture, politics on campus, and why feminism needed Beyonce. 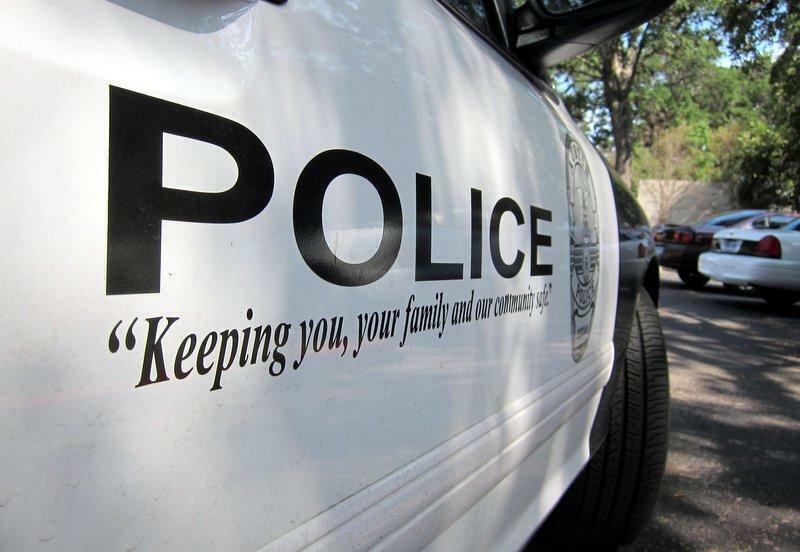 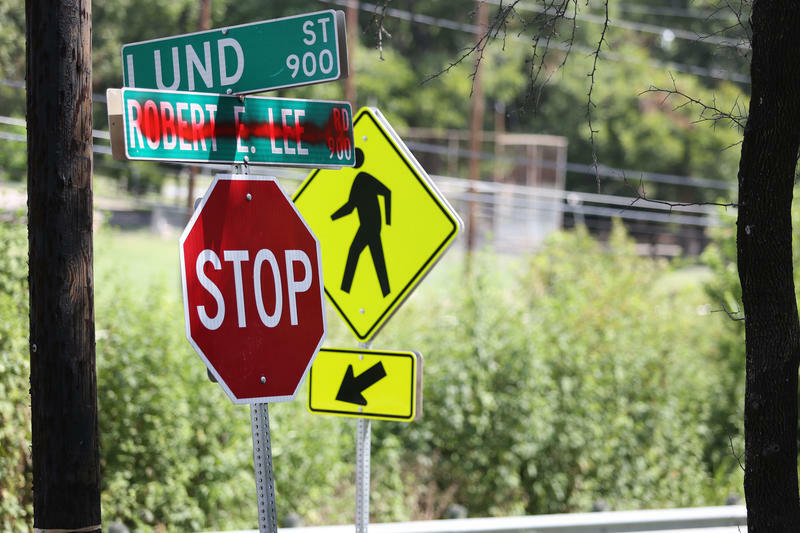 As part of KUT’s ongoing coverage of race and racism in Austin, Morning Edition Host Jennifer Stayton talked recently with Carolyn Helsel, a Presbyterian minister who teaches preaching at Austin Presbyterian Theological Seminary. 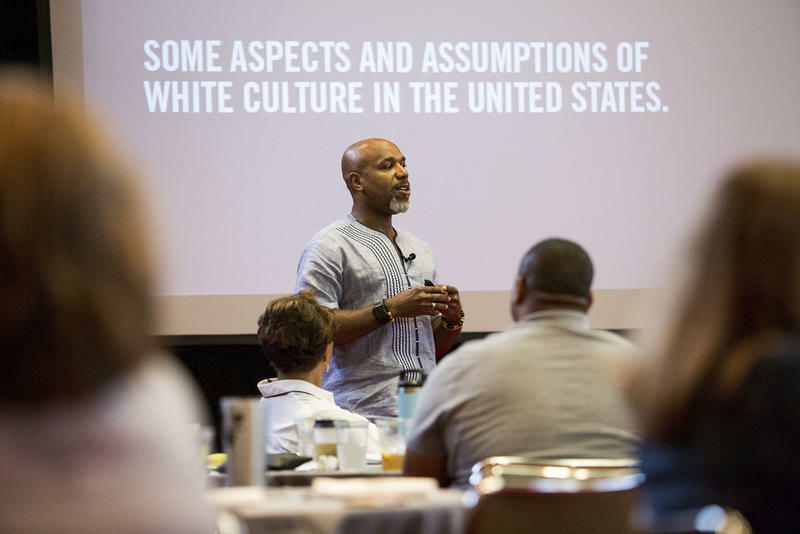 Helsel has spent more than 10 years facilitating white congregations’ discussions about racism and published a book called Anxious to Talk About It: Helping White Christians Talk Faithfully about Racism. 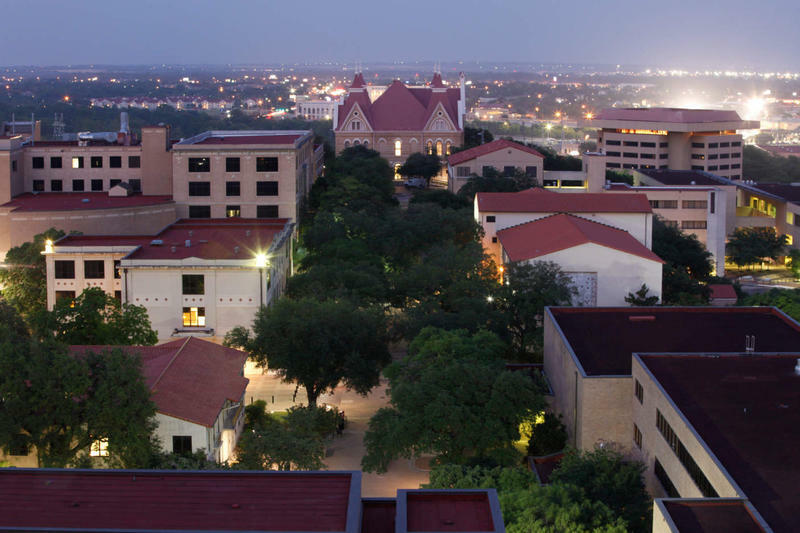 The leader of Texas State University is defending the San Marcos campus as a place of diversity and inclusion after a series of racially charged incidents over the last year. 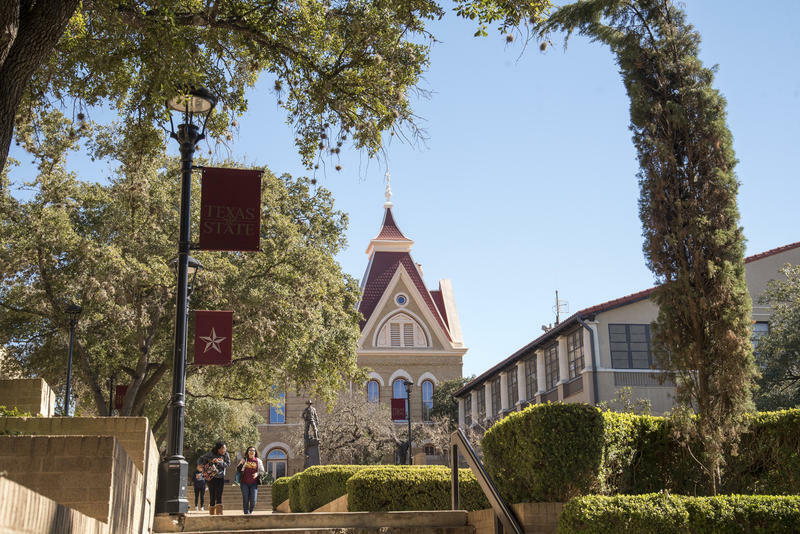 Texas State University students have called for the resignation of their student body president after racially insensitive social media posts surfaced last week. 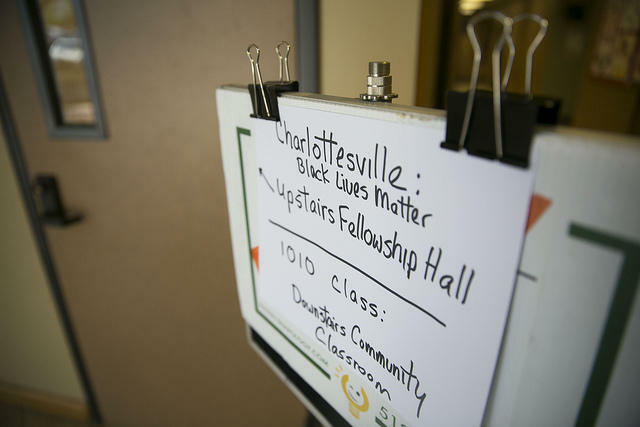 This follows a tumultuous year of racial issues on campus. 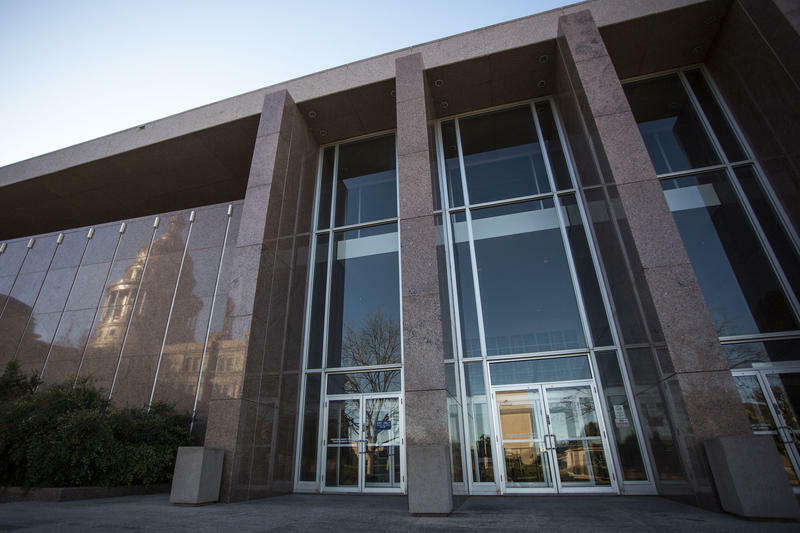 A federal court in Corpus Christi will hear a case Feb. 12 challenging the way Texas voters elect judges for the Texas Court of Criminal Appeals and the Texas Supreme Court. 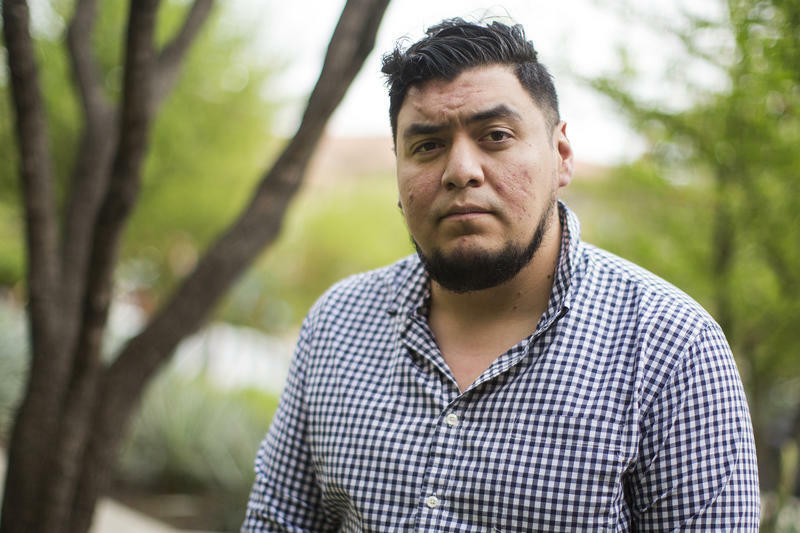 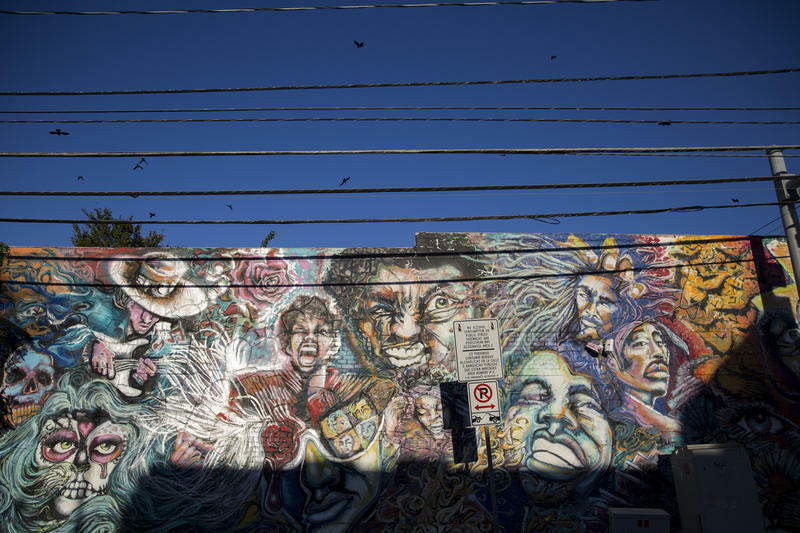 Voters and civil rights groups challenging the system say it makes it harder for Latinos to be represented. 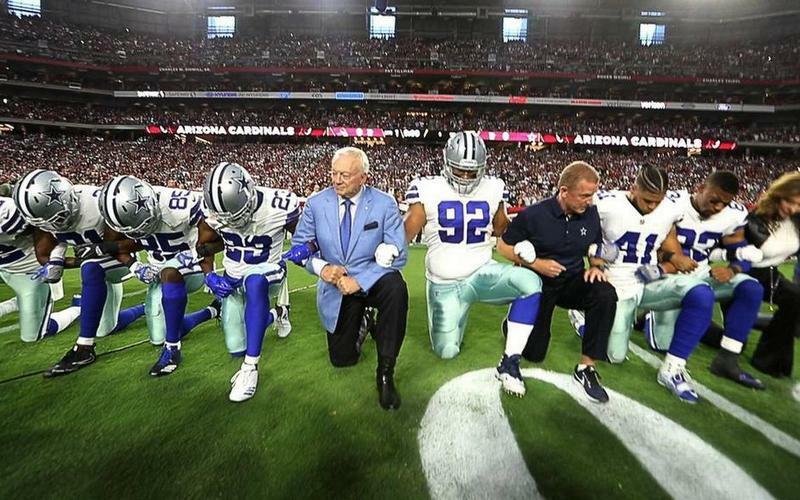 This holiday football weekend has a different kind of backdrop this year: the ongoing debate about players taking a knee during the national anthem to protest police violence against African-Americans. 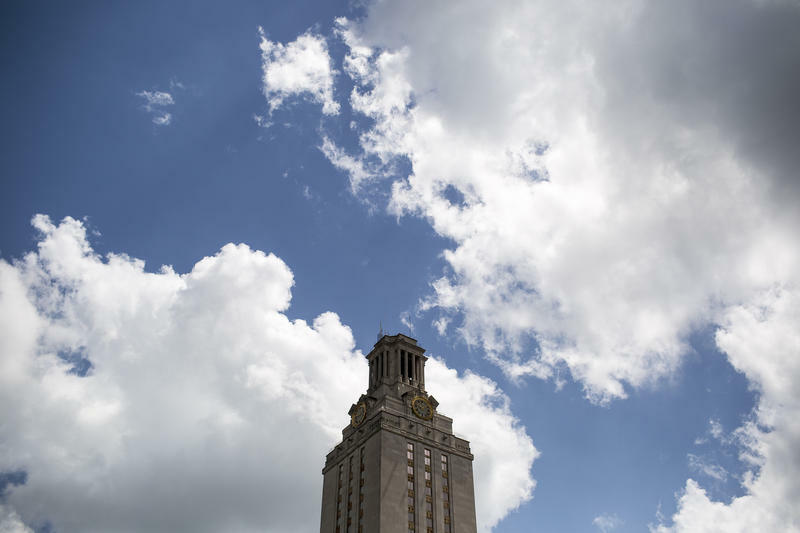 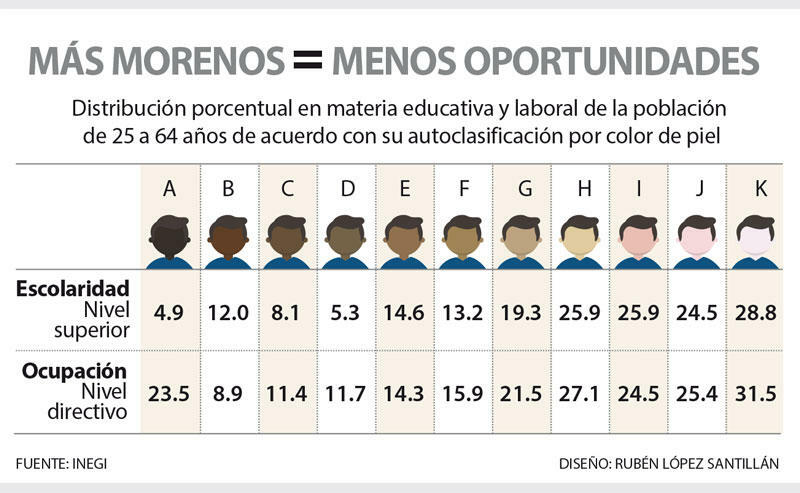 In a new study, UT-Dallas researcher Alex Piquero is trying to gauge how deep the racial divide over this issue is among college students. 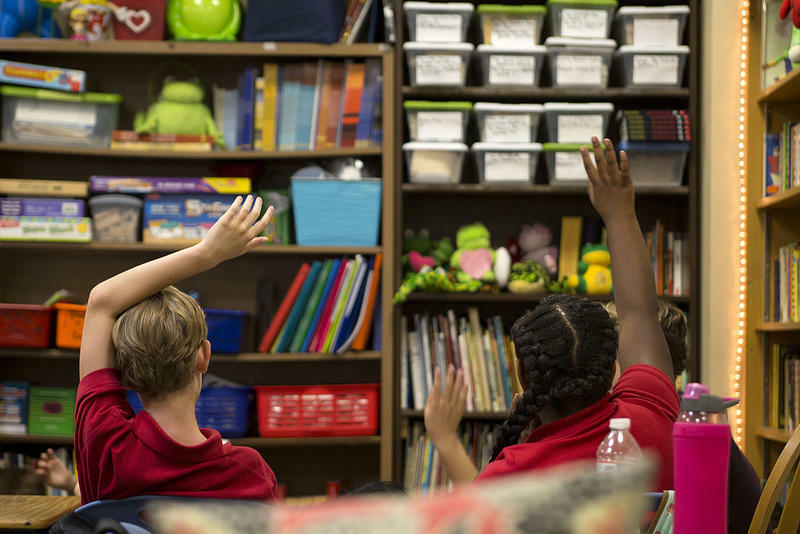 Students of color in the Austin Independent School District aren’t doing as well academically as their white peers, so the district's Board of Trustees had a discussion earlier this month about how to address this "achievement gap." 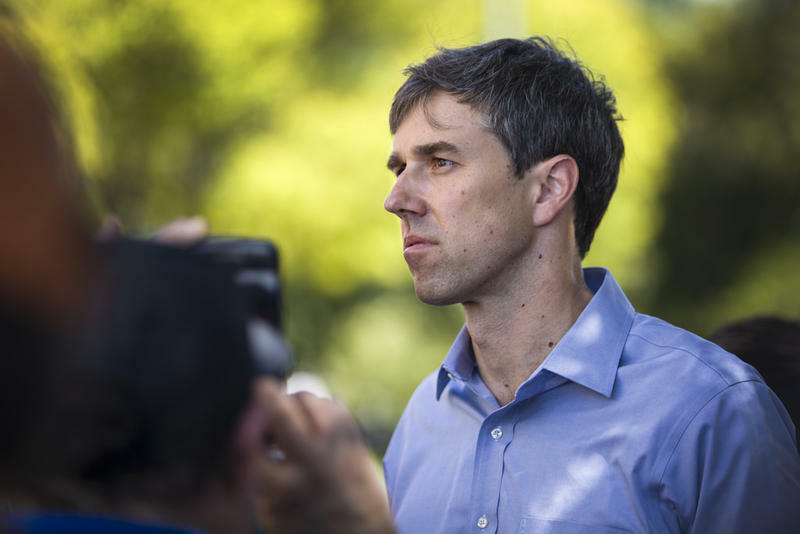 Editor's note: We have removed the last name of the woman profiled in this story to protect the identity of her parents. 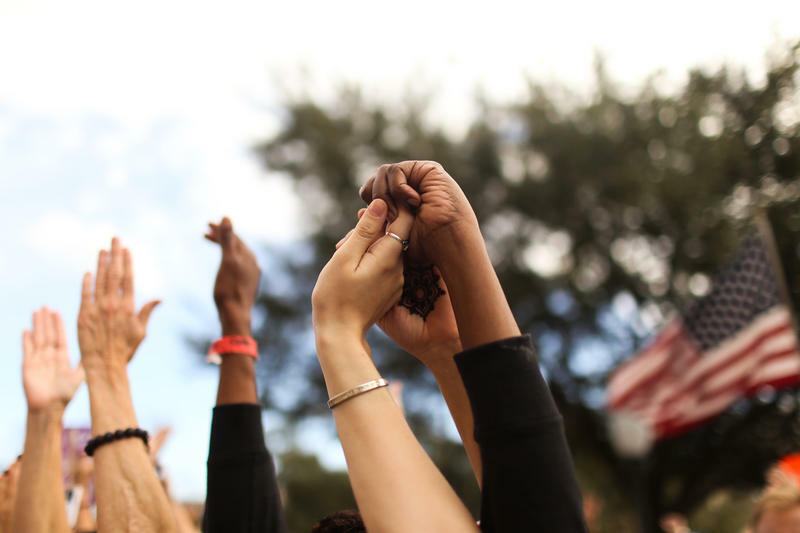 Oluwatoyosi, Toyosi for short, stands observant, her hands clasped in the middle of a crowd of more than 40 people in the basement of Hogg Auditorium. 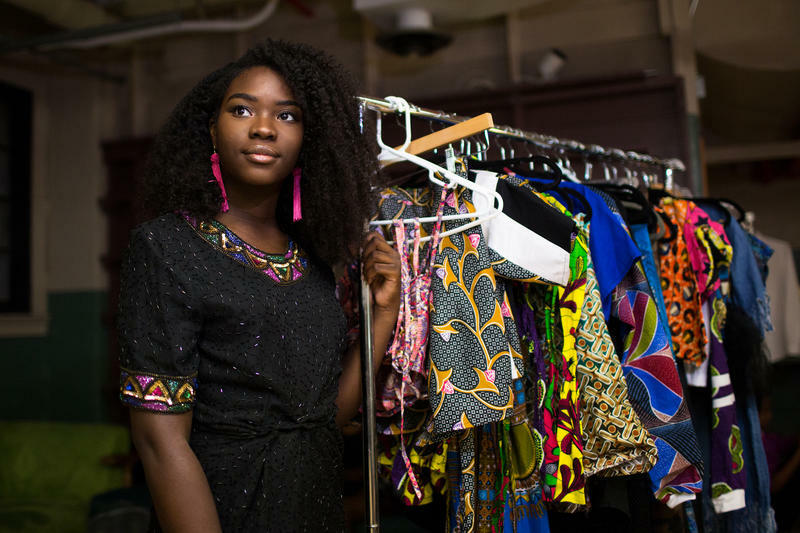 The 21-year-old is showcasing a collection of designs at Fest Africa: Africa Uncut, the Texas African Student Organization’s annual cultural showcase. 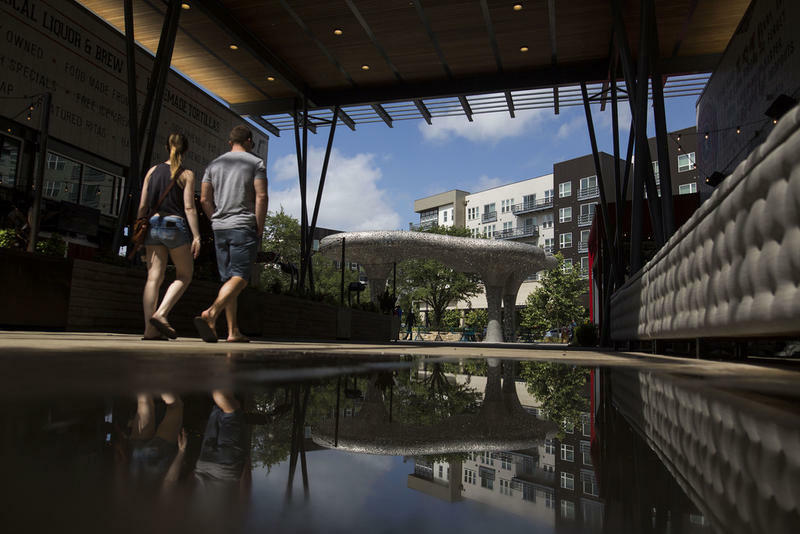 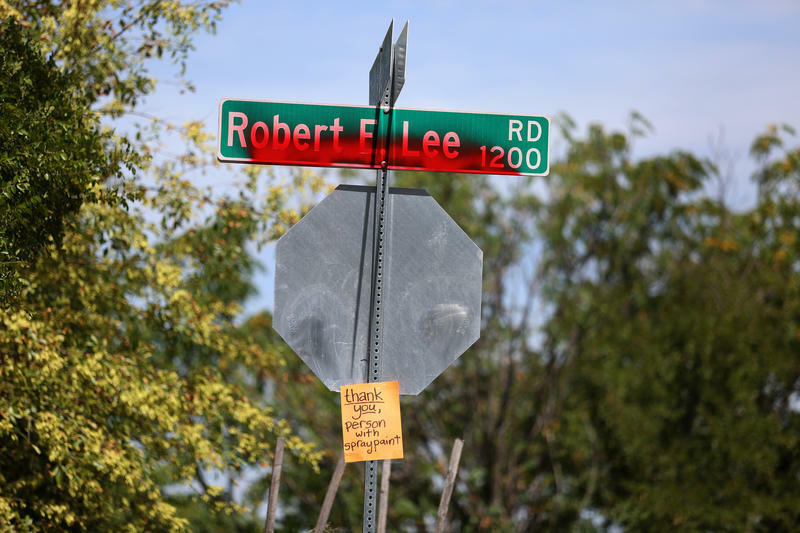 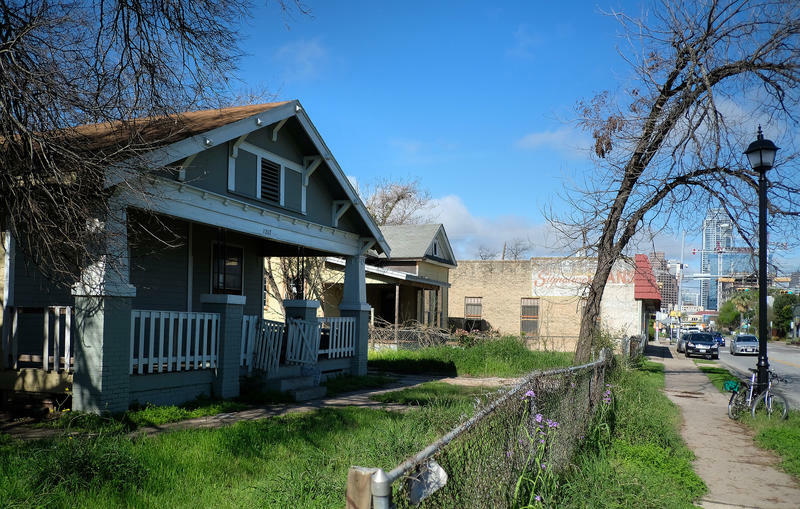 As Austin’s new land development code, CodeNEXT, is being crafted, some residents see the process as a chance to address longstanding issues of racial and economic inequity. 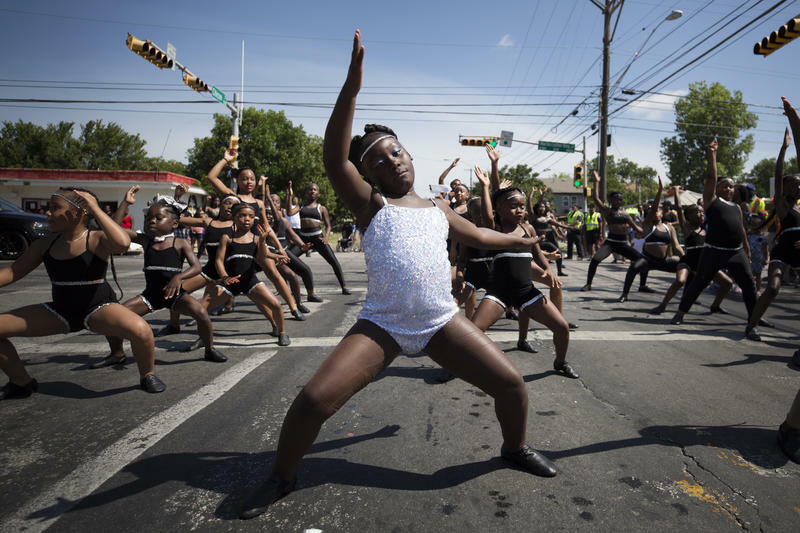 The city celebrated the end of slavery in Texas with its annual Juneteenth parade in East Austin on Saturday. 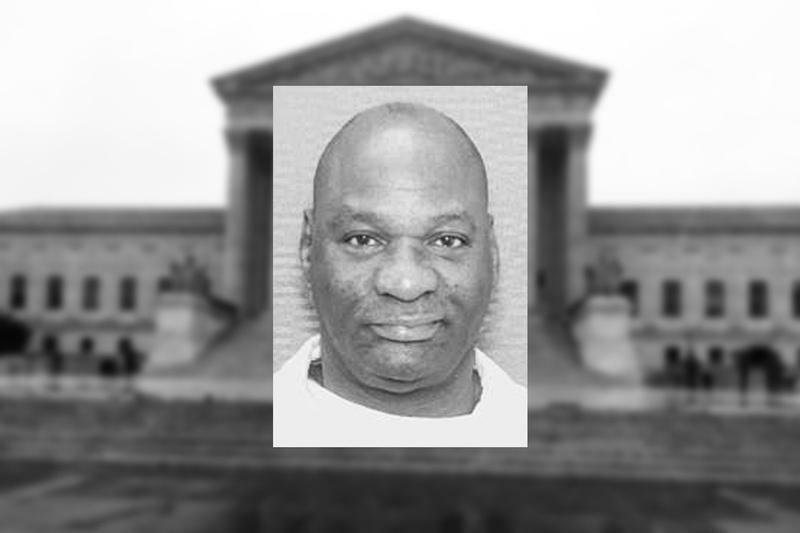 The U.S. Supreme Court ruled in favor of a Texas death row inmate Tuesday, sending his case back to the Texas Court of Criminal Appeals and invalidating the state's current method of determining if a death-sentenced inmate is intellectually disabled and therefore ineligible for execution. 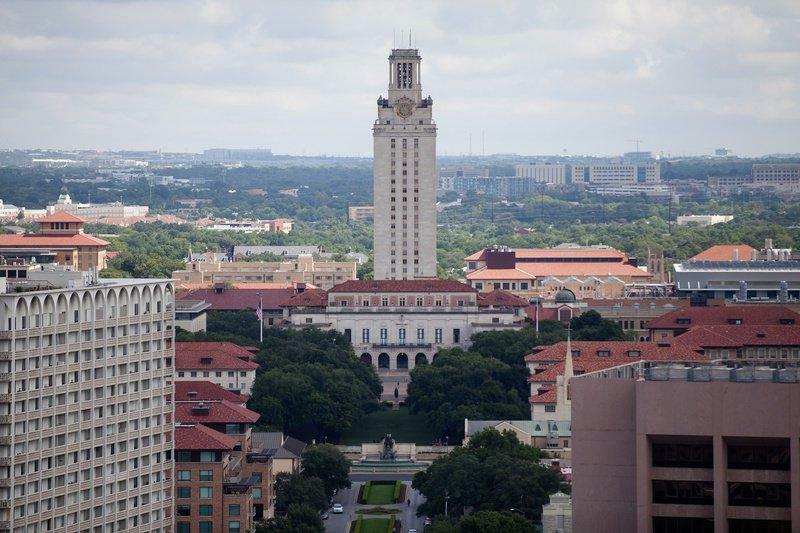 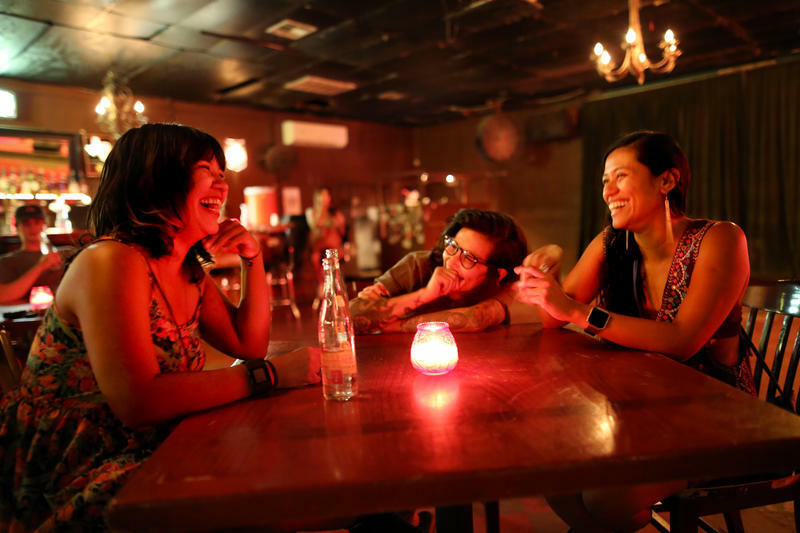 Texas' method relies on decades-old medical standards and a controversial set of factors.